Men have never been at peace with others and right from the earlier days, reproduced in movies, we see blood splashing scene when swords and lances struck the soldiers, and then dying. We continue to fight with no peace in sight no matter how deep in future we may try to see. This means soldiers will continue to die of wounds which cannot be bandaged or treated upon in the thick of the battle smoke. 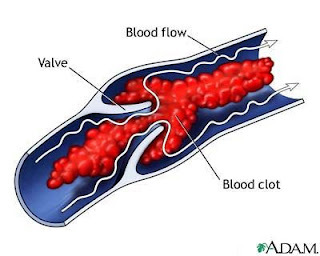 But while nations continue to insist on fighting, researchers have brought some hope for those wounded and bleeding soldiers, who die of blood clotting. The latest technique in bio-medical engineering has been able to develop 'synthetic blood clots' along with other materials that wounded soldiers can use to treat themselves on the battlefield.